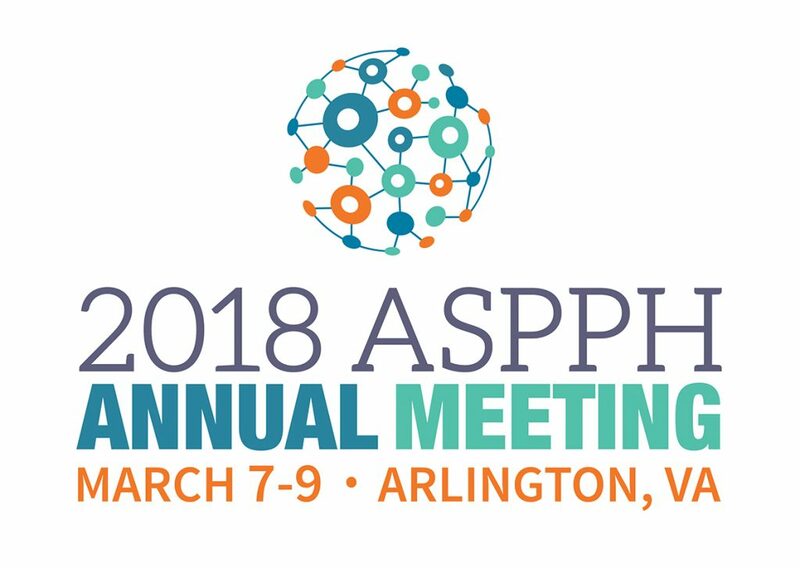 The 2018 ASPPH Annual Meeting is March 7-9 at the Crystal Gateway Marriott in Arlington, VA. The meeting will host dynamic plenary speakers and programming relevant to current public health concerns, global health, and the future of academic public health. Online registration is closed for the 2018 Annual Meeting. Onsite registration will be available for the with some limitations – registration for the Wednesday Skill Building Workshops and the Thursday Awards Luncheon cannot be purchased onsite. All general sessions will be available. Onsite registration will not be available for the Undergraduate Summit or the Undergraduate Faculty Development Workshop. All meetings are at the Crystal Gateway Marriott in Arlington, VA. The hotel is conveniently located just two miles from Ronald Reagan Washington National Airport (DCA). There is a complimentary hotel shuttle or you can take the blue-line Metro from DCA one stop to the Crystal City station, which connects to the hotel. The ASPPH group block at the Crystal Gateway Marriott is closed. There may still be availability outside the group block at the host hotel, but the group rate is no longer available.